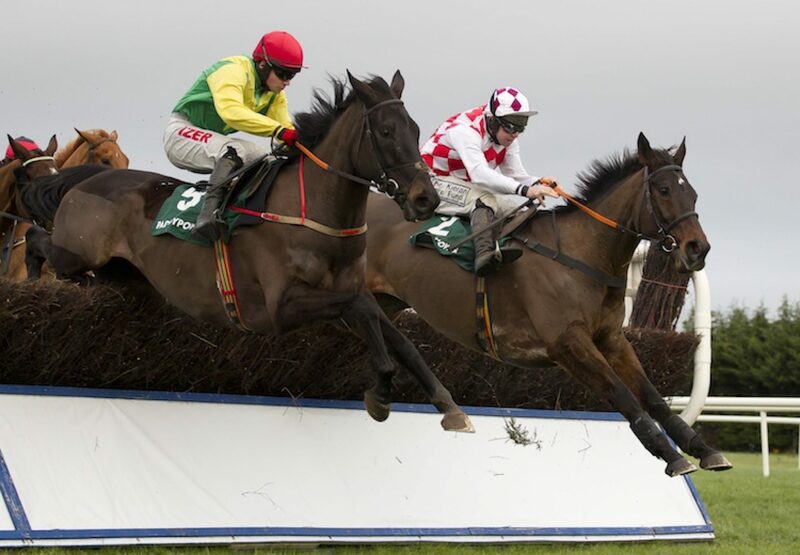 Flemensfirth’s admirable son Flemenstar (10g Flemensfirth-Different Dee, by Beau Sher) added a fourth top-level success to his record when winning the G1 Paddy Power ‘So Quick, So Easy iPhone App’ Chase at Leopardstown on Sunday. Trained by Tony Curran for his father Stephen, the Donal Barnwell-bred 10-year-old was hampered as Un De Sceaux fell at the penultimate fence but battled back to catch British raider Simply Ned in the closing stages to get up and win by a length under Andrew Lynch. "He was off for a year and did nothing but walking and trotting,” said the winning trainer. “It was a long road back and Danny Hand rides him out every day. I feel sorry for Keith Donoghue who would have ridden him but injured his eye recently. "With Un De Sceaux in the race I knew they would go a good gallop and that suits him. I thought we might be held going to the last but I saw the other horse getting tired and I knew our fella was as fit as he was for a long time. He's all heart. "I only took out the licence in the summer and that's my first winner. I've three riding out at the moment. He could run next at Punchestown at the end of January but he's very ground dependant. It will have to be soft wherever he runs."